Rewards and incentives services offer ways for managers and team leads to share gift cards and other vouchers with employees within their organization. These businesses typically have partnerships with a variety of online retailers, restaurant chains, travel agencies, or other entertainment companies, and resell or manage the distribution of corresponding credits. Operations teams utilize reward and incentive services to boost team morale, show appreciation for hard work, and provide gifts for holidays and special occasions. Customer accounts are often tracked and managed through online portals, where incentives can be purchased and delivered using a simple interface. Businesses can use performance management software to help identify standout employees and work performance situations that demand special attention. Rewards and Incentives reviews by real, verified users. Find unbiased ratings on user satisfaction, features, and price based on the most reviews available anywhere. Tango Card provides Rewards as a Service™. Globally, enterprise companies are using this leading incentive technology to deliver awesome gift cards and amazing digital content for consumer loyalty programs, sales incentive programs, health and wellness engagement and employee recognition. Tango Card services are built on a firm belief that instantly delivering the most desirable rewards maximizes impact and drives real business results. 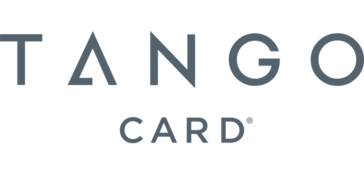 This belief is woven into Tango Card’s industry-leading products, including: the Rewards as a Service™ API, for integrating digital rewards programs into platforms and applications, and Rewards Genius™, a configurable employee rewards website. Rybbon is the easy and complete platform for global delivery of digital gift cards and virtual Visa/MasterCard by email. - End-to-end personalization of the gift experience with your brand and style. - 100% refunds on unclaimed gifts. - Time-saving campaign management, tracking and reporting tools. - Easily plugs into Marketo, SurveyMonkey, Qualtrics, and HubSpot. - Get started in minutes. No IT required. No API coding required. 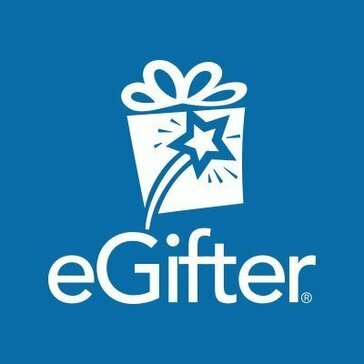 Giftbit is a rewards platform that lets you buy, deliver and control digital gift cards. With Giftbit, you have access to hundreds of top brands including Visa and Amazon; and the ability to select multiple brands for your recipient to choose from or donate. Giftbit provides comprehensive reporting on the status of every gift card for customers to gain greater insights on their program and examine their ROI. Giftbit also provides a powerful API integration and a test environment (https://testbed.giftbit.com/) that you can access immediately. As a secure, PCI compliant solution, Giftbit is used by notable companies including Gusto, AutoDesk, Red Bull, LogMeIn, HubSpot and others. GiftCertificates.com and GC Incentives provide innovative employee reward and personal gifting solutions for corporate and consumer markets. Hawk Incentives delivers incentive programs that build relationships with easy-to-use platforms, global rewards and compelling program management. Whether you’re a national grocery chain, a big box retailer, a world-class athletic manufacturer, or a gaming company, InComm Digital Solutions helps you reach customers in more ways with our robust gift card solutions and delivery options. National Gift Card Corp. has been the industry's choice for gift card solutions for more than a decade as a leading gift card solution partner for thousands of corporate and non-profit clients. 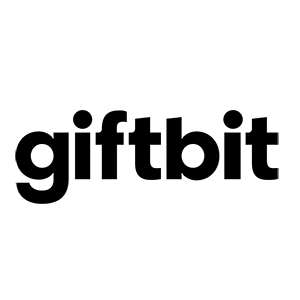 Online Rewards is a technology and marketing services agency that specializes in building private label incentive and loyalty programs for corporate and government clients. SVM Global is the world’s leading reseller and distributor of corporate gift cards, e-codes and gift vouchers into the B2B and corporate gifting market. Instant Gratification. A Powerful Incentive. Prepaid incentives for market research & rewards programs powered by a simple, fast, customizable virtual solution. Hi there! Can I help you find the best Rewards and Incentives solutions?